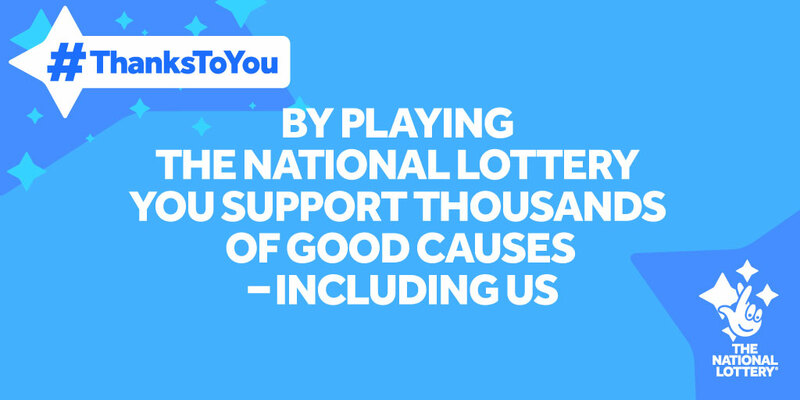 From 3-7 December, we are getting involved in the National Lottery #ThanksToYou campaign. The money you spend on Lottery Tickets helps contribute to charities like ours, so as a thank you, we have created a range of special offers. All you need to do is show us your National Lottery ticket. 15 month Membership for the price of 12 months (£40) for anyone who shows their Lottery ticket at point of sale (in person or on the phone only). A free Building Heritage Tour with Volunteer tour guide on Tuesday 4 December at 2pm. Please show your National Lottery ticket at point of sale for all offers. These offers are not available online.